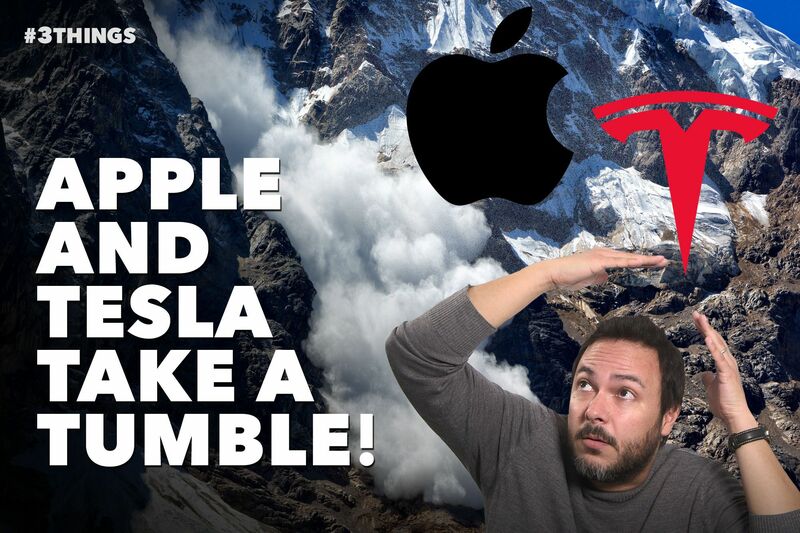 Apple and Tesla stocks each took a 7% tumble yesterday, as Tim Cook reduced Apple’s quarterly forecast to only $84 billion — well shy of the $89 to $94 billion range that was previously projected — and Elon Musk’s electric carmaker delivered 90,700 vehicles in the fourth quarter, about 2,000 short of Wall Street’s estimates. Ready to ditch that smartphone? Resorts around the worlds have started offering perks, like snorkeling tours and s’mores, to guests who are willing to give up their precious phones for a few hours. Are they nuts?